Chase BMX is about progression. 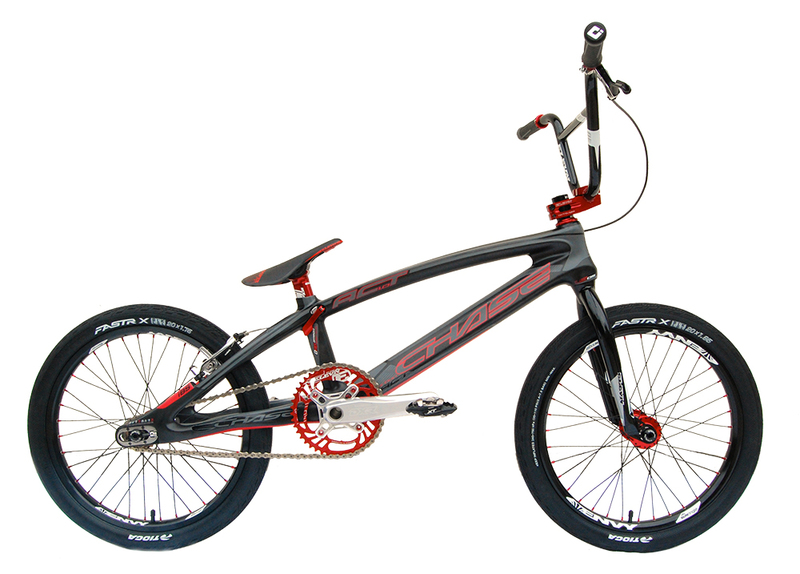 When we introduced the RSP frame series, we utilized hydroformed technology to its maximum to create the ultimate Alloy BMX frame. 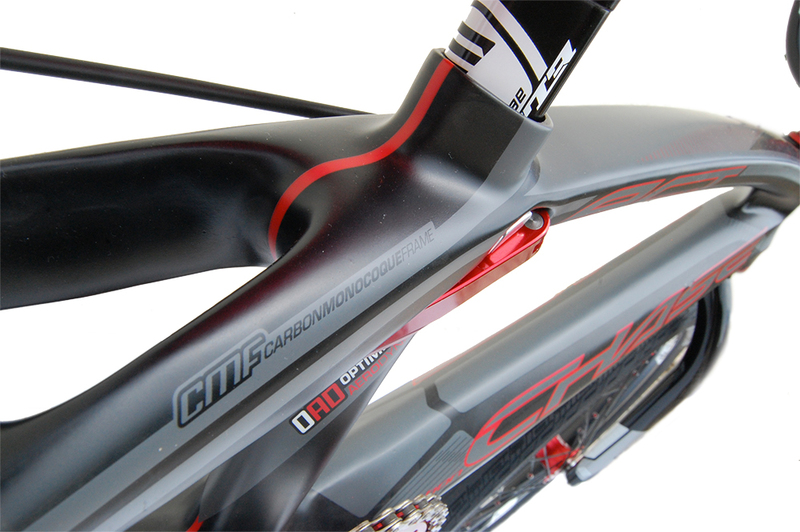 With the RSP 3.0 and the Aero Dynamic Seat tube and post, we pushed the development even further. But we are always looking for the next best thing. Here it is! 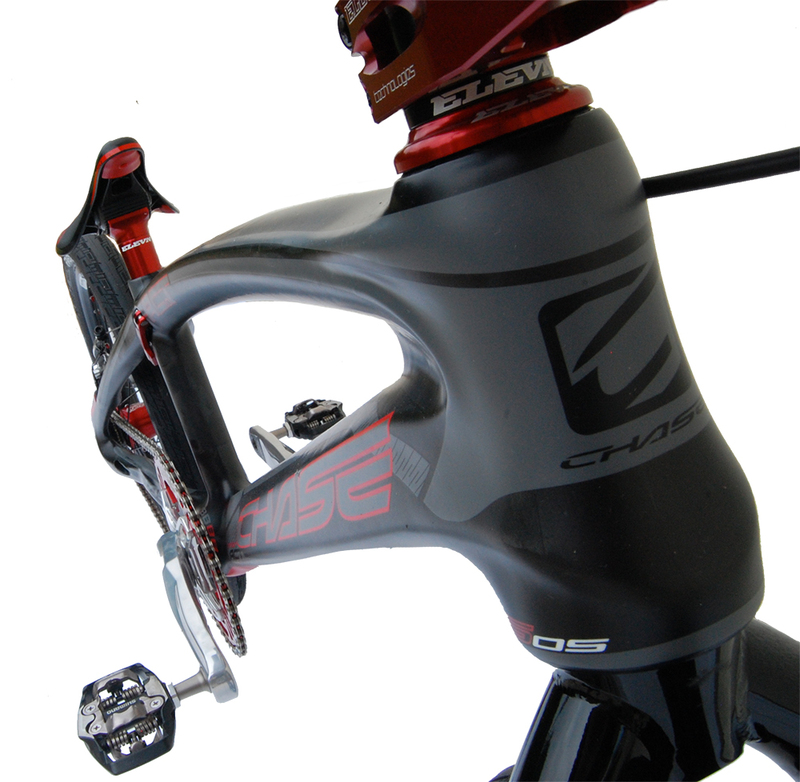 For the past year and a half, we have been developing and the next level Chase BMX frame made with Carbon fiber. We have, what we feel is the best BMX race frame ever created and as we enter the final steps of testing and refinement. 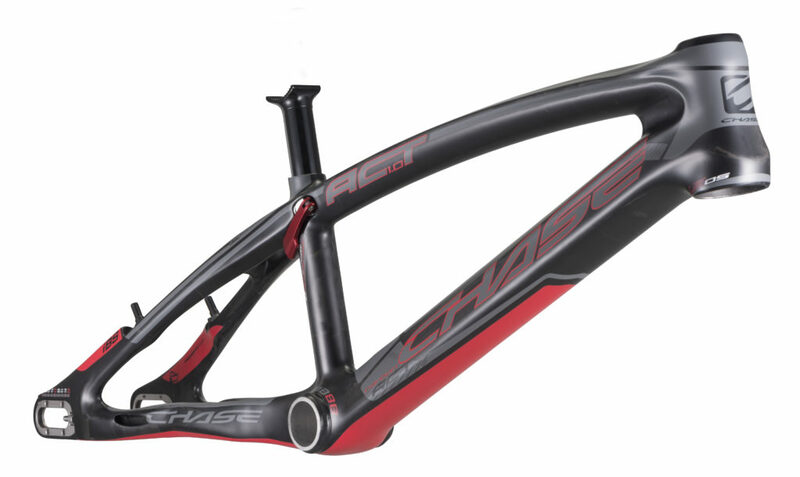 We wanted to give a glimpse of the future of Chase BMX and BMX racing: the Chase Carbon ACT 1.0 frame now, as you are sure to see it on a track very soon. Chase BMX in final stages of testing Carbon frame. We are hoping for the ACT Carbon frames to be available for sale in March – April of 2017, so there is still a bit of a wait for these, but they will defiantly be worth it.